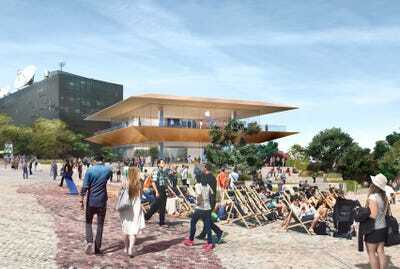 Foster + PartnersAn artistic rendering for Apple’s flagship Melbourne store, which will replace an indigenous cultural center at Federation Square. At the iPhone X launch event in late 2017, Apple made another big announcement. In 2018, it will begin making over hundreds of stores into “town squares.” Apple has a nebulous definition of the phrase “town square,” using it to refer to stores where people can participate in free classes, like photographing, producing music, and editing with iPhones. The plan has caused outrage among some residents, who say the local government didn’t consult the public before Apple signed the lease. Citing “wide-ranging social and economic benefits” for Melbourne, Victorian Planning Minister Richard Wynne said on Saturday it was in the city’s best interest to fast-track Apple’s development plans. A new group called Citizens of Melbourne against Apple Federation Square has called the government’s deal with Apple “shady.” An online petition against the store, created in late December, has garnered more than 49,000 signatures. When it gets to 50,000, it will be delivered to Victorian Premier Daniel Andrews. Wikipedia CommonsThe Yarra Building at Federation Square in Melbourne, Australia. It’s not unusual to construct stores near public spaces. New York City’s Union Square, for example, features a grassy area and a pedestrian-only plaza surrounded by shoops, including Whole Foods, Forever 21, and Barnes and Noble. But the actual square is free from retail. 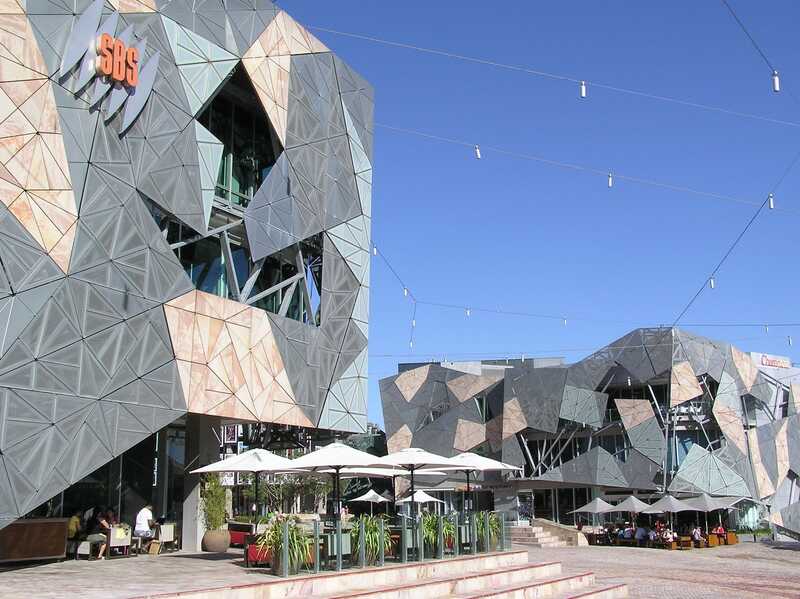 Designed by Foster + Partners, the “town square” at Federation Square will hold live music events in addition to free in-store classes. Apple is likely purchasing a lease in the square because the company realises it’s a cherished landmark that already attracts 10 million people per year. And you can’t put a price on that.